Days Inn Calgary North Balzac Hotel Blog: Heat up winter with the Block Heater! Heat up winter with the Block Heater! Winter got you down? Come to Calgary! We know how to have a great time even when it’s cold out and the days are short. What you need is a block heater. A mini-festival organized by The Calgary Folk Fest, Block Heater is an incredible party with some of Canada’s most exciting new talents! Block Heater takes place over two days and three evenings, Friday night to Sunday, February 21 to 23 at various venues throughout town and features an INCREDIBLE LINE-UP. This year has some incredible acts – check them out! Ashley MacIsaac: trad fiddle’s original bad boy, Ashley MacIsaac, is a fury on the fiddle, a fire in the kitchen. He plays FAST, integrating new musical influences into his timeless instrument and always putting on a heck of a show! Basia Bulat: An elegant songwriter and incredible performer, Basia Bulat plucks her autoharp as easily as your heartstrings. She is already a legend in the making and will only become more of a household name as time goes on. Catch her now. The Handsome Family: This duo has been making “American”/alt-country since before those categories were even a thing. They make deep, soulful music that sounds both new and timeless. Check them out. DJ Logic: A turntablist with a jazz background, DJ Logic brings incredible musicianship to the world of hip hop DJing. He’s pioneered new sounds and techniques in nu- and acid jazz and is a must-see. Don’t miss out. That’s really just the tip of the iceberg: check out this list to see everyone who’s coming to Block Heater 2019 so you can get fired up! Remember: the cold can’t touch you if you’re dancing! 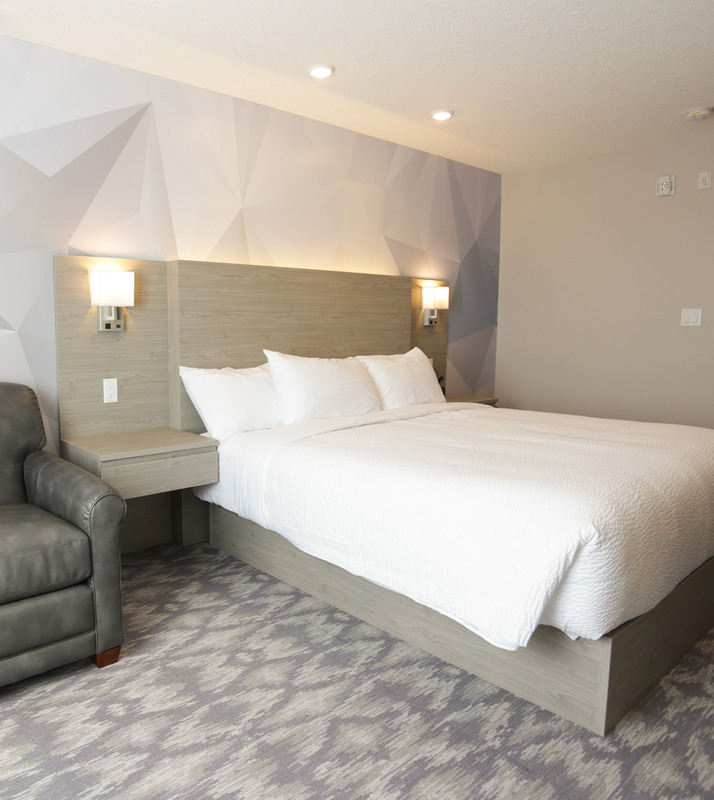 When in Calgary stay at the Days Inn Calgary North Balzac. We offer luxuries like a heated indoor pool and hot tub and a 24 hour fitness centre as well as great value and comfort.